Most of us don’t need to look for a reason to travel and much less to the British Virgin Islands, BUT if you do, keep reading. When you are done call and let’s find the accommodations that are right for you and your budget! I recently had the opportunity to have breakfast with two special representatives of these incredible islands. 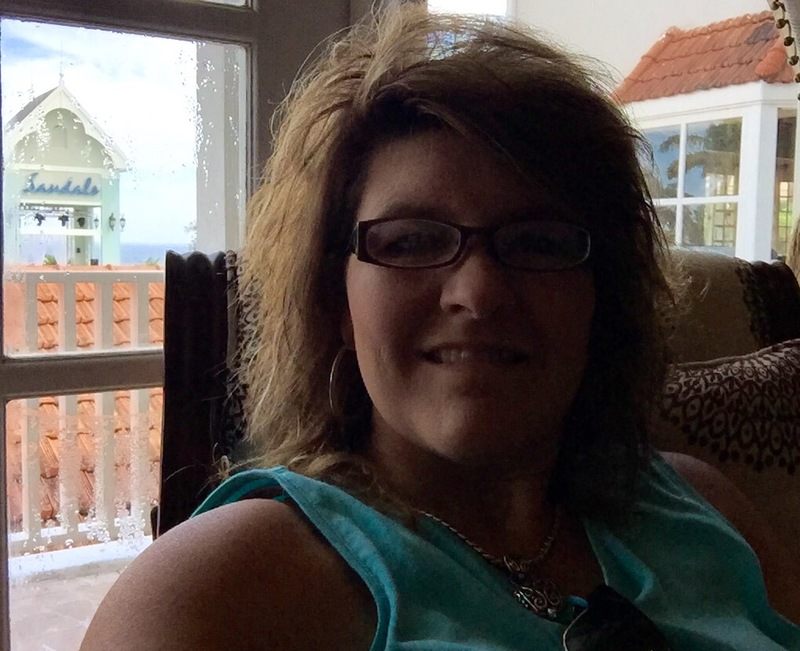 Lynette Harrigan, who is the go to for all things BVI and Tausha Vanterpool, who is our Business Developement Manager for the BVI. We discussed the events that were going on and the must do things while there in the islands. WOW! I was so excited to be asked. I learned so much about the destination and the people who call it home. Want to know more about the BVI? Contact me and let’s get your questions answered. Were you ever sad to leave a fabulous vacation? We are sitting in the Club Sandals and Butler Elite lounge waiting for our transfer back to Montego Bay for our flight home. This designated area is a great vacation enhancer. Listening to other people’s stories of what has made their vacation great is a wonderful end to our work vacation. Maybe they need a little pampering. Maybe some time off from cleaning and cooking? It is nice to have those things done for you. But really who doesn’t enjoy a wonderful beach view? 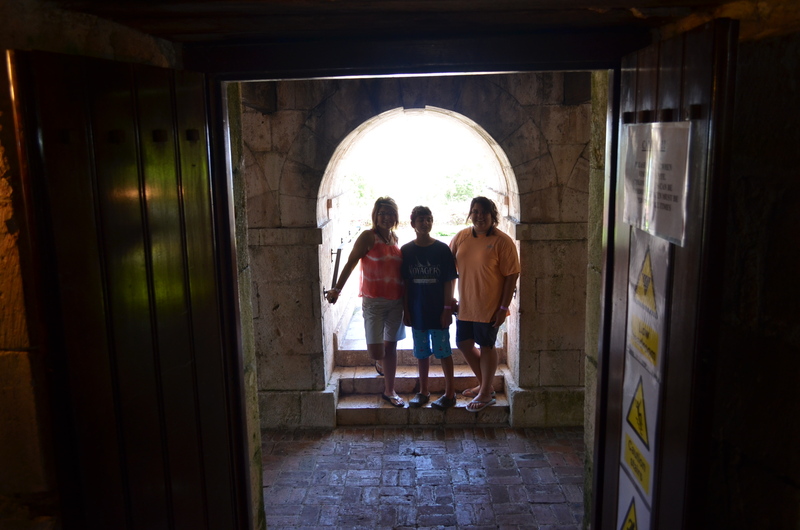 There are several factors that go into making a great vacation. There is an adventure waiting for you! I am blessed to see fabulous destinations in Mexico and the Caribbean. Call me and let’s talk about what interests you and build a vacation package of your dreams. As always, wishing you 80 degrees and palm trees! 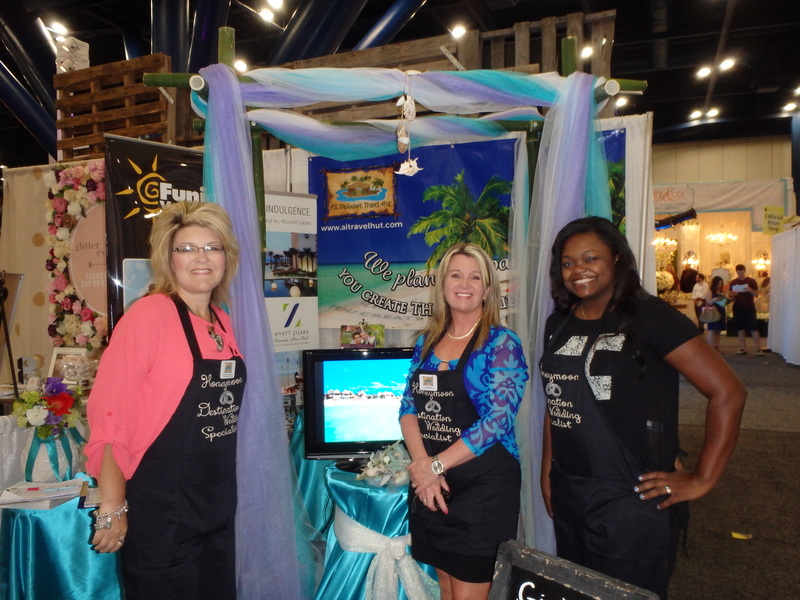 Call Your Destination Wedding & Vow Renewal Specialist! 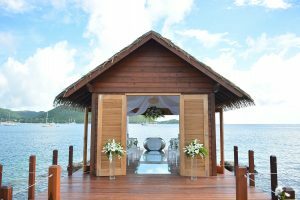 Located at the most southwestern point of the resort, the open-air, glass aisled chapel boasts panoramic views of Rodney Bay and is the first of its kind in the Caribbean. Décor within the chapel includes a river stone altar polished with a silver leaf finish and a nature-inspired aisle lined by three glass panels. The layout allows guests to see the view of the water below, which will enhance the wedding ceremony with its natural surroundings. The space can host up to 20 seated guests. Couples have a choice of having either a religious or non-religious ceremony, and the wedding chapel can be reserved complimentary upon arrival on a first-choice basis. Why Does A Room Category Matter? I hear it a lot! Truth is you will be in the room and let’s talk about it. I have stayed in super swanky suites and I have stayed in dumpy hotel rooms. Yes it matters! Sleep is important. People sleep better when they are in comfortable settings. Wouldn’t you sleep better in this room? Can you imagine the dancing and singing you do in the Shower? What makes a resort different? Resort management that stays near the property and takes pride in what they offer to guests. From the suites to the dining options all the way to the welcoming staff! If a resorts cuts back on the rooms that you do see and sleep in, think about what you don’t see that they are cutting back in. Just “chew” on that for a minute. I am writing a series about room categories and showcasing different resort that I have stayed in. Yes the FABULOUS and the GOOD! When you see room categories don’t get scared! Call me and let’s get you in the room that is perfect for you! Don’t overpay for what you don’t need but don’t stay in a dump either! Room Categories will not always explain what is in the suite or tell you that the OCEANFRONT suite you are paying for really isn’t that close to the ocean! There is a difference between an Oceanview Suite and a Oceanfront Suite. There is also a difference between an Oceanview and a PARTIAL oceanview. There are some rooms that are loud, you will be sorry! Those are the cheapest in a resort! I will never sell you a room or suite that you don’t want. Mainly because I think a budget is the most important vacation topic. I don’t want any client disappointed. Be sure & follow my blog for all the exciting room categories that you don’t want to miss! Remember The Passport Crisis of 2006 & 2007? Almost 10 years ago it became a requirement to have a passport. Which lead to a long processing times for passports. All of the passports from the crisis of 2007 will now be expiring in the next 18 months! And to confound the situation there are some changes with the ability to add visa pages that will force people to apply for passports. Did you know that 125 million US citizens have passports? 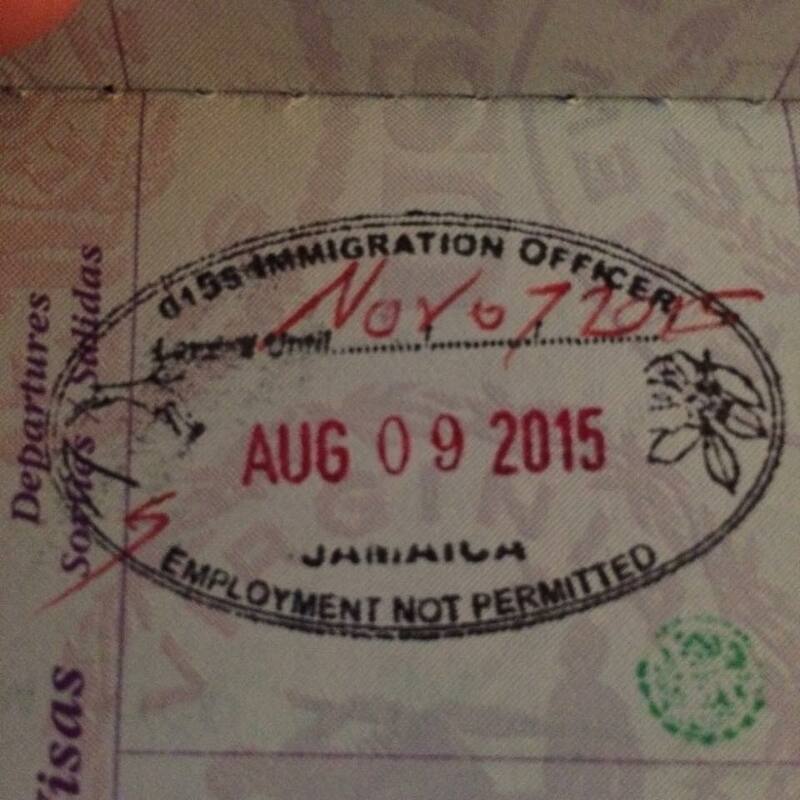 Go find your passports NOW and check the expiration dates. WHY? Because some countries require passports to be valid for 6 MONTHS beyond their arrival back into the US. Two options will be available: Passports will come with either 28 or 52 pages with no difference in cost. Get the 52 pages. You never know when you will come into some money and fill that passport up! Passport cards are wallet-sized passports can only be used for land and sea (NO FLIGHTS!) travel between the United States and Canada, Mexico, Bermuda and the Caribbean. Passport cards are smaller and less expensive. I advise a passport book! New, replacement or renewal of a passport book: $110 if age 16 and older; $80 if under the age of 16. New, replacement or renewal of a passport card: $30 if age 16 and older; $15 if under the age of 16. Expedited service (optional): an additional $60.00 per application. Go & renew or apply for passports now. The Passport process is not hard. May take a little preparation but it is so worth it! Do not miss out on your opportunities to see beautiful places because you are afraid of a passport process! What are some of your favorite passport stamps? Share them with us! Grenada! Who has been there? I have been to many resorts and felt the warmth of the island people and locals. I just got back from Beaches Turks and Caicos. All I can say is WOW! The pristine beaches were some of the best I have ever seen. I have heard people say that Beaches is for kids. 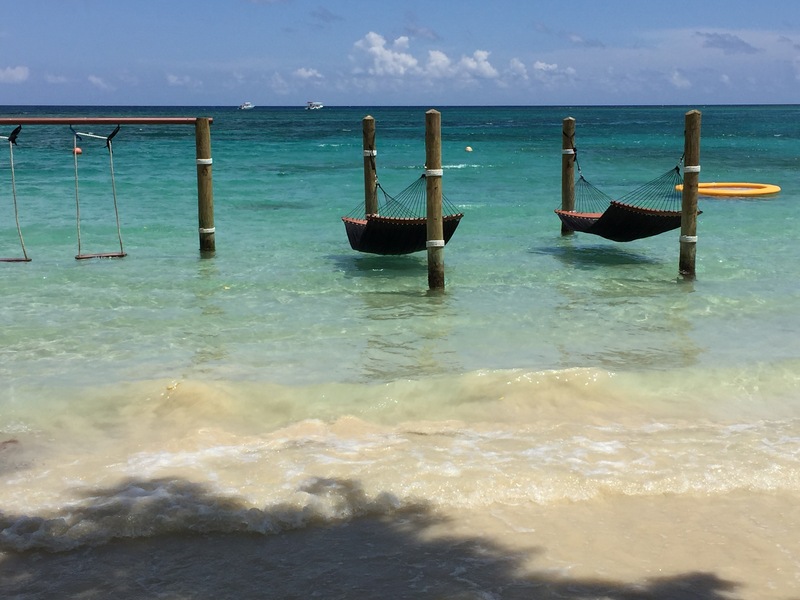 We spoke with several couples who were there on their honeymoon and they were very impressed with the inclusion and service. I have to say, my “husband, man child” was with me and he had a total blast! Don’t count the Beaches Turks and Caicos out if you are looking for a couples getaway. A destination wedding at this resort would make everyone happy! 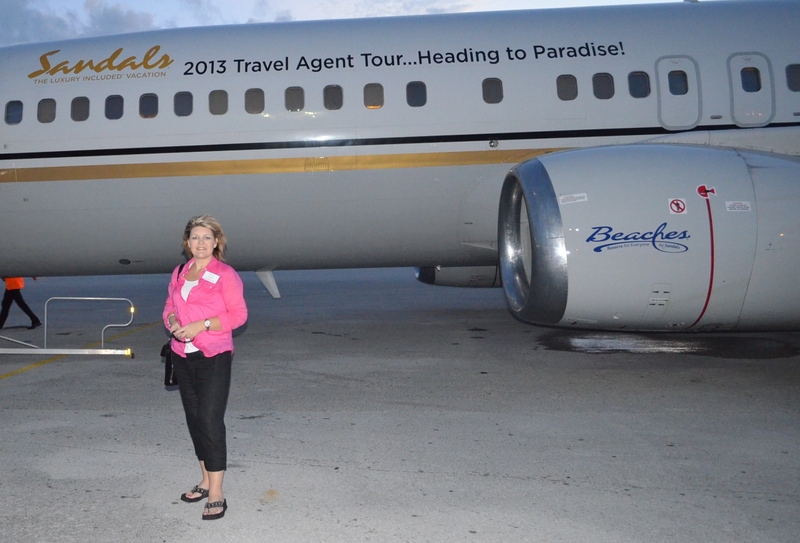 If you are thinking about a Sandals or Beaches vacation or Destination Wedding I want to be your Vacation Consultant. 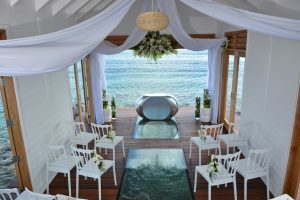 As a Certified Sandals Specialist, I am here to work with you, your friends and family to make sure everyone is getting the room category they are wanting. These resorts have at least 10+ categories at each resort. Let me explain to you the differences to ensure your fabulous getaway in the room and location that you desire. Wishing you Calm Seas and Palm Trees! 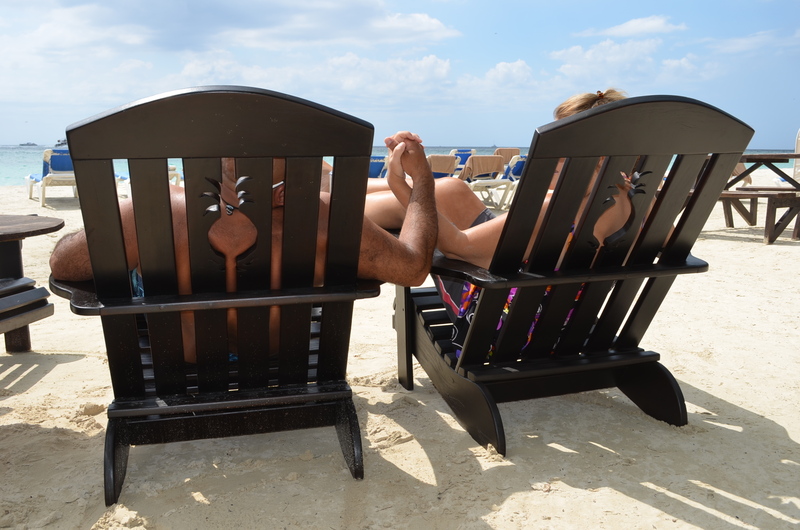 The next 2 post will talk about the Sandals Resorts in the Bahamas. You won’t want to miss it!